Canadians have been drastically affected by OxyContin just as citizens the United States have. The instances of addiction, overdose, and heroin use are off the charts since opiate drugs have exploded in popularity. The announcement of “harder to abuse” OxyNEO from Purdue Pharma seemed like promising news but there are skeptics. OxyNEO – Merely a Profit Maximizing Invention? 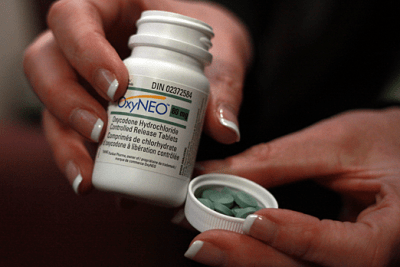 In a recent article in the Canadian new source theStar.com, the question is raised whether or not OxyNEO is really just a timely invention due to OxyContin patent protection expiring. The article argues that Purdue Pharma was threatened by the inevitable OxyContin generics that would be coming to market since the patent for the OxyContin drug would have expired in November. Now, the companies who were already in development of “generic” OxyContin face an unsure future as gneric versions of the drug may or may not be allowed to come to market in Canada. Big Pharma = Big Business, But at What Cost? Big Pharma is definitely a profitable endeavor, but there’s blood on the hands of these companies. While the profits for OxyContin are high, the costs are as well. The invention of OxyNEO cannot helped to be seen as a ploy for more profits when you consider the timing of its release in Canada. New drugs are coming to market like ZoHydro (pure hydrocodone – the painkiller in Vicodin), and the question is, “why? 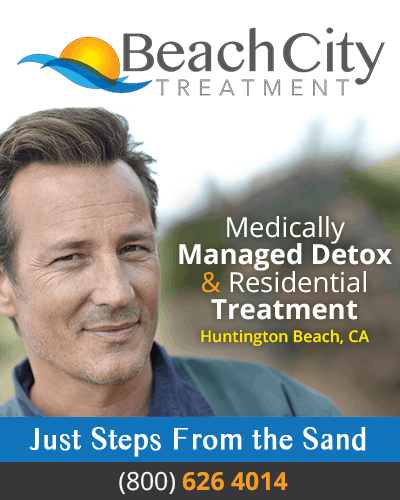 ?” Vicodin is highly addictive and blamed as the main “gateway drug” of all prescription drgus.